We’re hiring developers and data scientists, apply now! 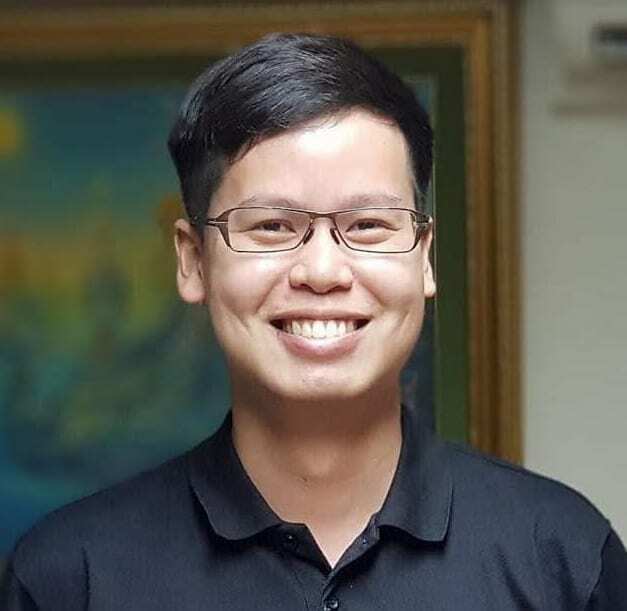 This entry was posted in Computer, Software and tagged ARN Thai, OCR, ภาษาไทย, อ่านไทย, โปรแกรม by Kriangkrai Chaonithi. Bookmark the permalink.